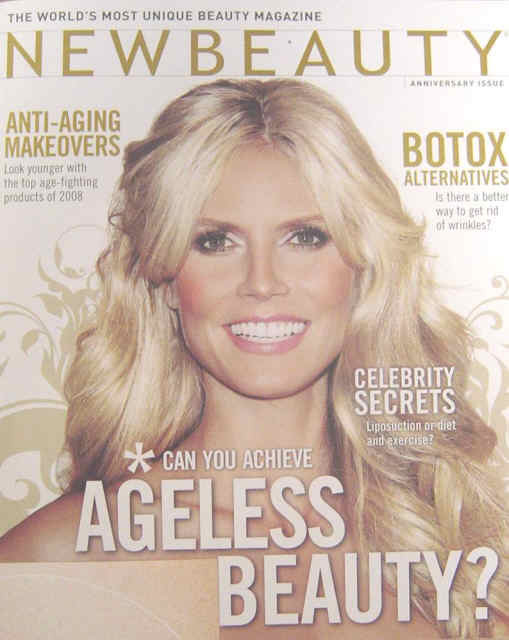 The Skin Center hosted its first Cosmetic Skin Care Seminar at the Laguna Hills Community Center on September 9, 2008. Over 50 guests attended the educational conference to learn the latest secrets in cosmetic advances. One latest advancement discussed at the conference is hand rejuvenation with the use of soft tissue fillers. Youthful skin has a natural volume that aged skin loses over time with the loss of fat pads. Soft tissue fillers are a great way to naturally restore volume to matured skin on the face and hands. Hand rejuvenation is a safe and quick procedure that enhances aged hands to a more youthful appearance. The Skin Center is soon to announce its Second Annual Skin Care Conference in May 2009. May is Melanoma Awareness Month and the educational event will primarily focus on medical based information including Melanoma, Mohs surgery and Photodynamic Therapy.